Astro Baby is for newborns who like to gaze at bright colors, toddlers who are fascinated by images of babies and animals, older children able to comprehend the concepts put forth by astrology, and grown-ups who are obsessed with their star signs. 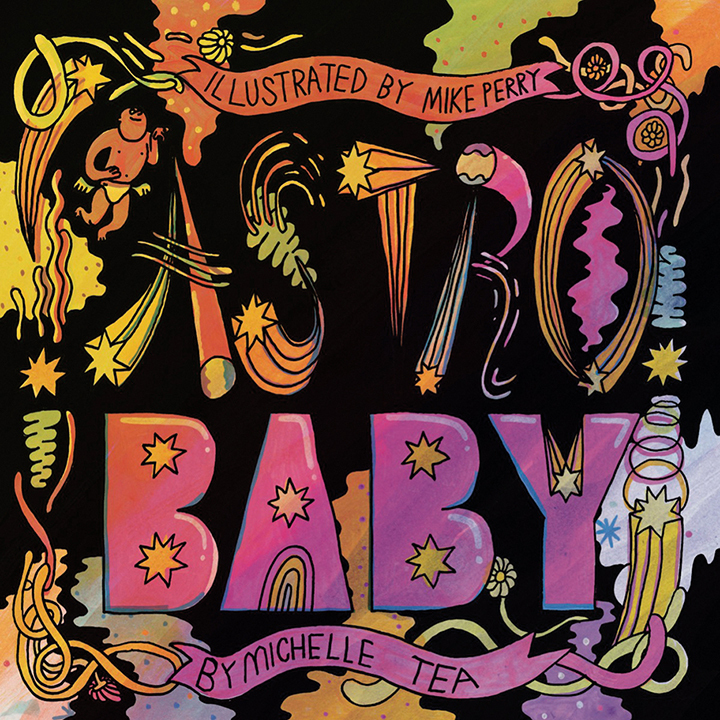 Created by superstar scribe Michelle Tea and illustrated with psychedelic abandon by Mike Perry (animator for Broad City), Astro Baby is a clever spin on astrology that will captivate young and old alike. Michelle Tea is the author of six memoirs (including Against Memoir), four novels (including Black Wave), and the creator of multiple cultural interventions such as Drag Queen Story Hour, RADAR Productions, Sister Spit, Mutha Magazine, and the queer imprint Amethyst Editions. 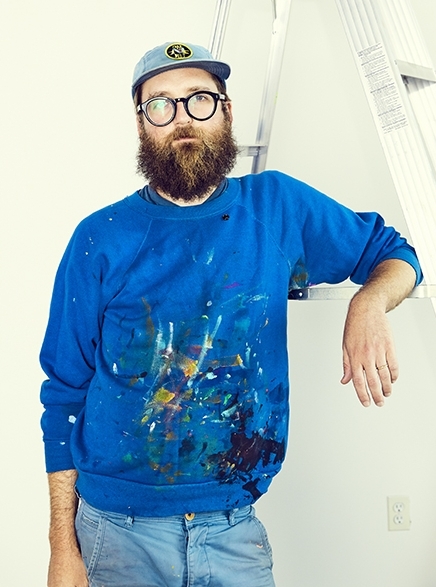 Mike Perry is an artist, animator, poet, author of 12 books, and brand consultant. He is popularly known for his work on Broad City, but that is just the tip of the iceberg.